We are bringing the photography studio to Magpies Gifts! Reserve your spot now for one of our 3 sessions. Thursday, May 2 10-6pm BELLAIRE – 5000 Bellaire Blvd. Friday, May 3 10-6pm SUGAR LAND – 4837 Sweetwater Blvd. 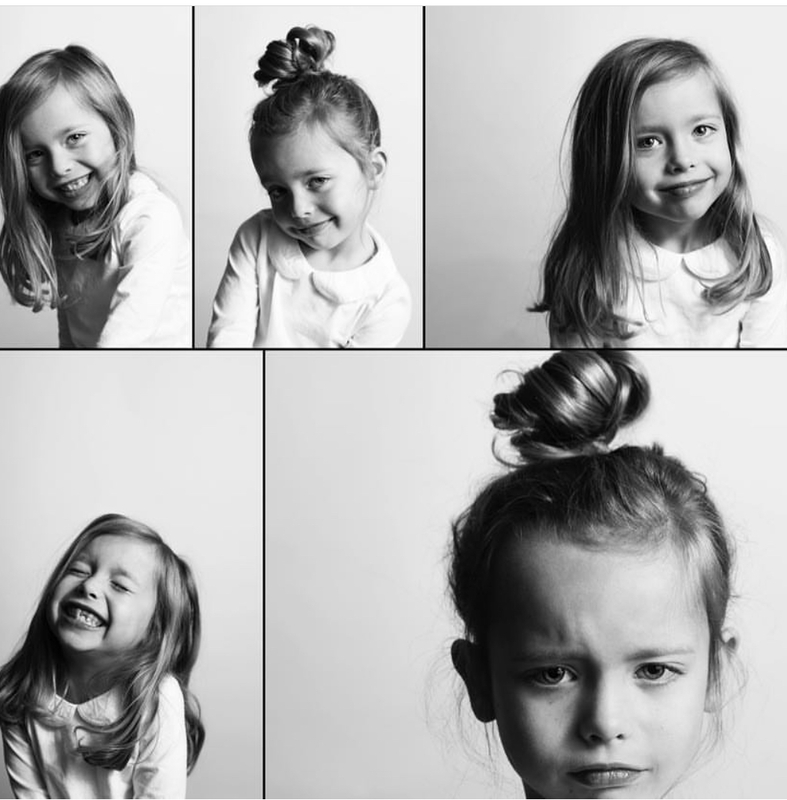 Christi, the owner of Candid Chic Photography, is a natural at capturing your little ones smiles, yawns, frowns and everything in between in beautiful BLACK and WHITE photos. It takes just 5-10 minutes. You will have a choice of a VIGNETTE or EXPRESSIONS Session. are aimed at capturing the heart, humor, and honesty of your child. Open to ages 6mo-18yr old. You’ll receive 5 black & white images in an online gallery within 3 weeks of your session. IMMEDIATE DOWNLOAD of all images plus the high-resolution digital files. (Copyright release included). You’ll receive 50% off all prints and canvases ordered after the session thru Candid Chic. are aimed at providing heirloom prints showing your child’s innocence. Open to ages 6 months -10 years. You’ll receive 5 black & white FULLY EDITED low-resolution PROOFS presented in an online gallery within 3 weeks of your session. Select your favorite prints to order. The composite can include one child or multiple children (up to 5). There is a $100 minimum order of prints. Prices start at $40 per print. Email vickie@magpiesgifts.com to reserve a spot or for more information.